Vladimirs Osnachs of Latvia won bronze at the Cadet and Junior European Championships. 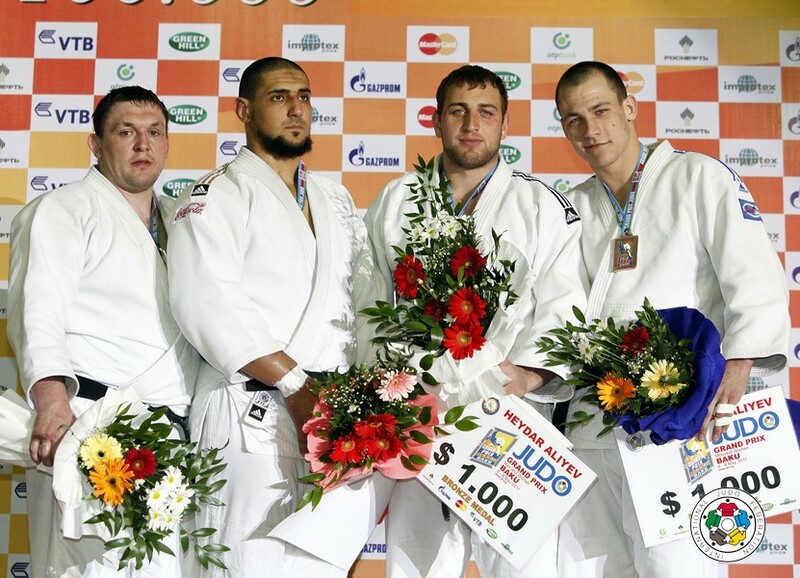 He won the World Cup in Minsk in 2010 +100kg among 5 World Cup medals. Osnachs competed at three World Championships. 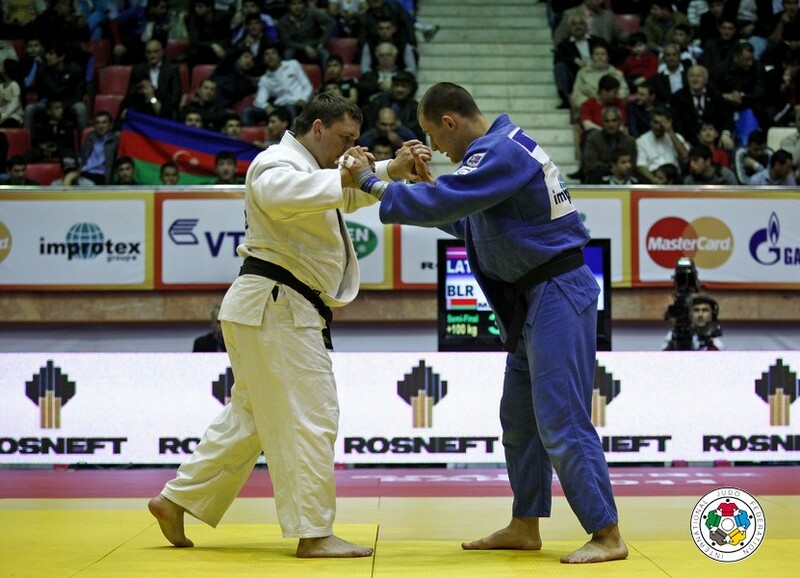 He won national medals in Latvia U100 and +100kg. 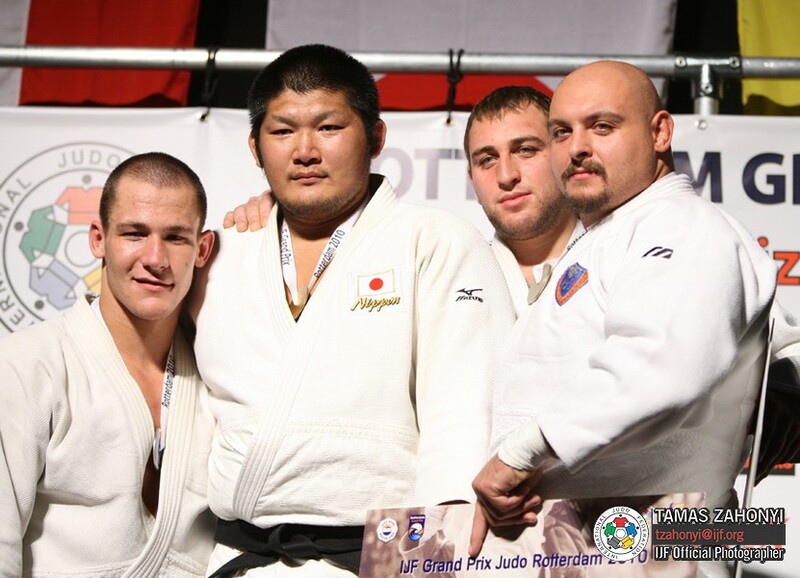 He took a silver medal at the 2010 World Combat Championships in Tashkent.